Days To version 2.4. 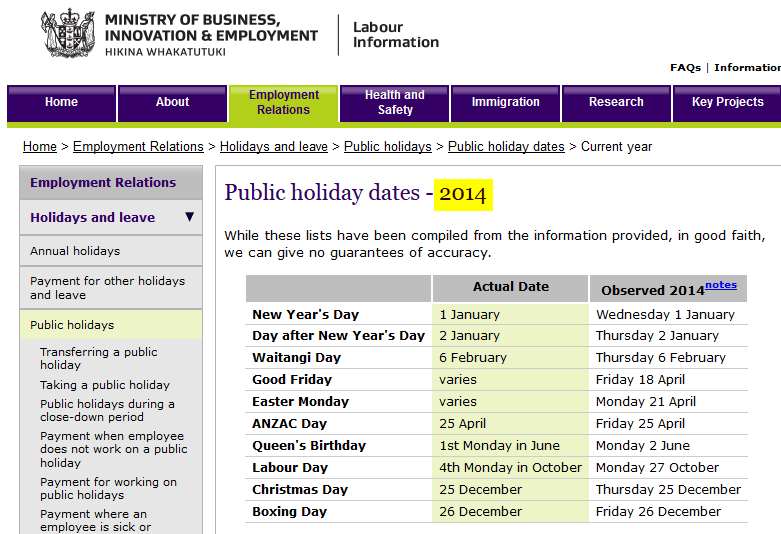 Tells you the date as well as the number of days remaining until the next holiday. configurability so the user can select the mode of termination. is a holiday, it will greet you with the appropriate message. the upcoming holiday message. DAYS TO also accounts for the "floating"
holidays, Memorial Day, Labor Day and Thanksgiving. allow you to select the mode of program termination. program to terminate immediately with no pause. to delete the DAYSTO.EXE program file. line argument on your first and each successive run of the program. source code, plus additional programs from the author.